Rachel and Kirsty can’t wait to go to school together for a week. 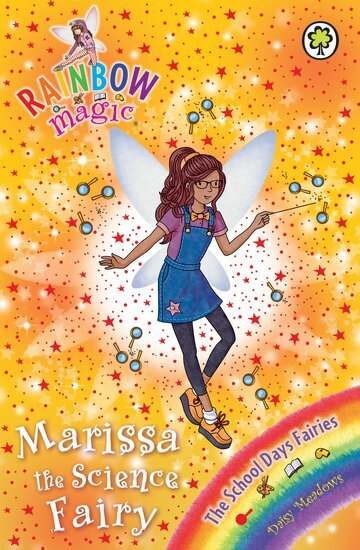 But trouble starts when Jack Frost steals Marissa the Science Fairy’s magical star badge. Can the girls get it back before everyone’s science experiments go horribly wrong? Horrible smells, loud bangs: this could turn into a real disaster!